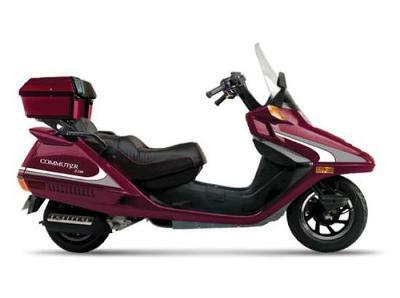 Where in Texas can I get a conversion on my Qlink Commuter 250? I can't seem to find a business in Texas that will convert my two wheeler into a three wheeler. I like the design of my Qlink as it has a lot of storage already and I'd like to stay with this theme in a conversion but I need help in finding someone who is gifted to do this. Comments for Where in Texas can I get a conversion on my Qlink Commuter 250? these two places sell & install trike kits. looking at cost of a kit , it's probably cheaper to just buy one built as a trike. Selling your current scooter will cover part of the cost. Ice Bear is one of the better chinese gy6 engine based scooter brands.